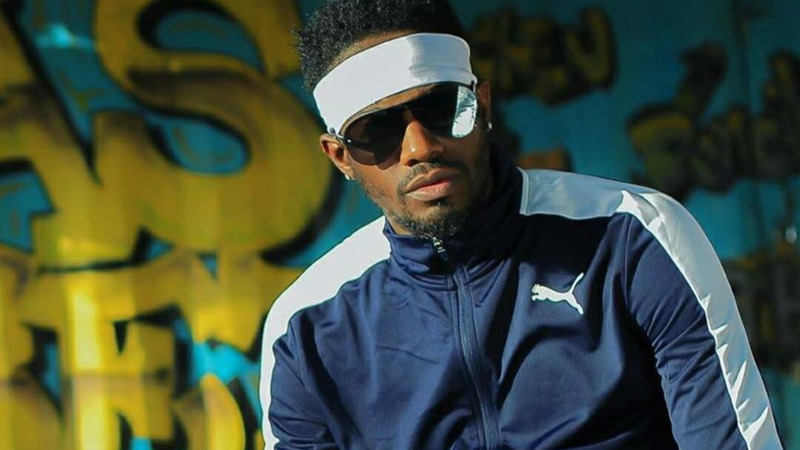 Fast-rising dancehall sensation Ding Dong made waves in 2018, perfecting the craft of feel-good dancehall with radio-friendly songs to the latest popular dances. 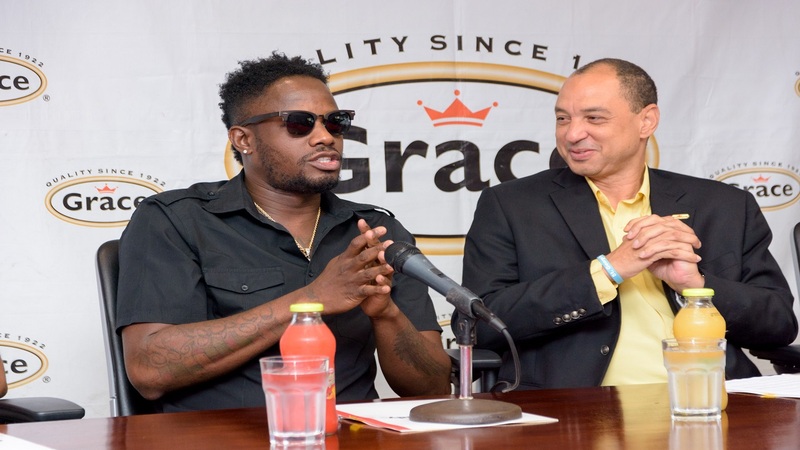 He scored a major hit late in the year with 'Cha Cha Boy' and made several appearances at corporate shows with his Ravers Clavers dance group. 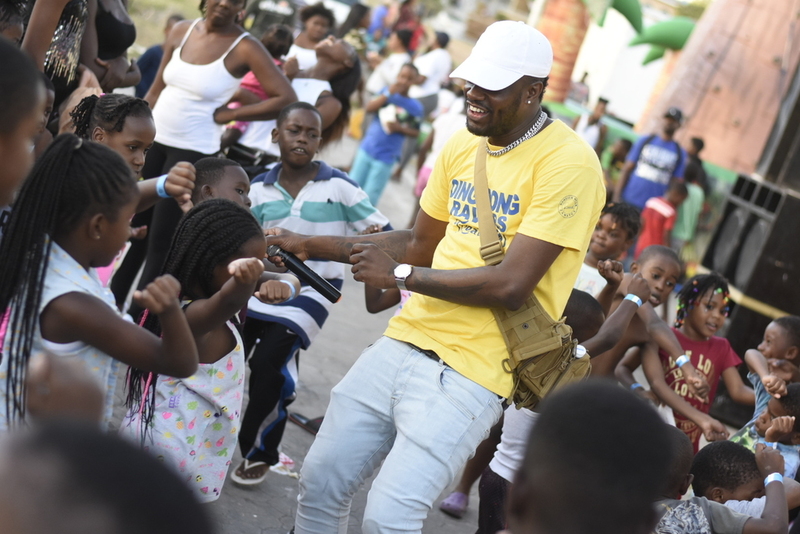 But amid a busy schedule of local and international shows, Ding Dong, born Kemar Ottey, took time to treat children at his home ground, Nannyville, St Andrew earlier this month. The children were treated to snacks and other treats courtesy of Grace Foods along with games and rides. 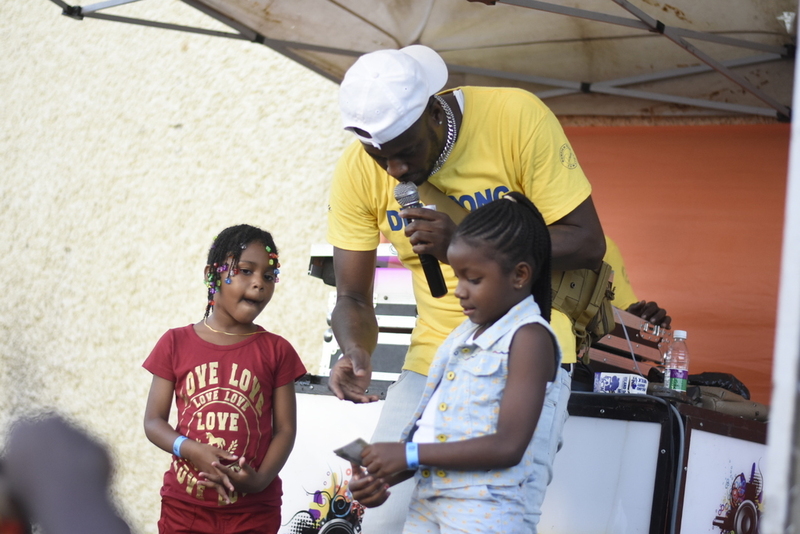 They also received school supplies and cash prizes in a dance-off. 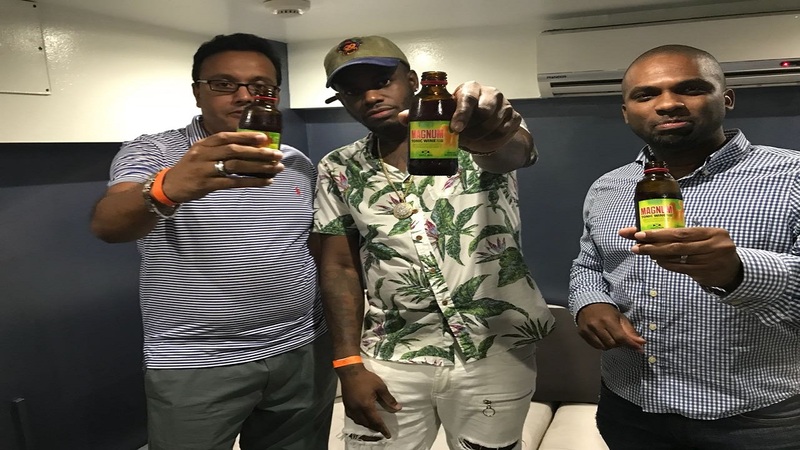 Check out highlights from the treat.